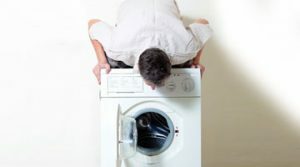 If your washing machine is making a loud noise, it won’t spin or you can’t switch it on, you need an appliance repair engineer to carry out a washing machine service in Havering. Whatever the problem, big or small, our team of friendly and professional engineers can assess the problem, diagnose it and offer a solution – often in one day. We have a Fast Response Team. One of our team will visit your home on the same day you book. You can also choose your appointment time within a two hour slot and we don’t mind if you want an appointment outside of office hours. We offer appliance repair in Havering call outs at the weekends or in the evening. You won’t need to take the day off work or wait a long time for the technician to attend. 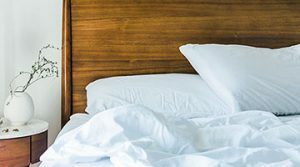 We understand that our customers have hectic schedules so you can book at a time that is convenient to you. If an engineer has installed spare parts when fixing your washing machine or other appliance, you are covered by a one year guarantee. If those parts fail within the year, we will replace them free of charge. We can also offer free follow up visit if your machine is still faulty after it has been repaired. That way you know you are covered for any eventuality. 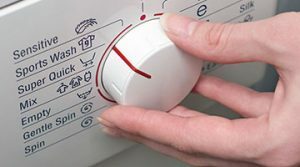 We can service any domestic electrical items to keep them running smoothly for you and help you avoid future washer repair bills. 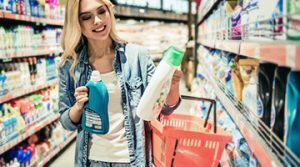 Having regular services may improve the longevity of your appliances and save you money in the long term. 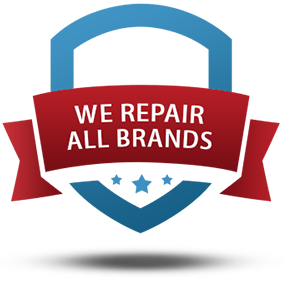 Our service and repair engineers are all highly trained with at least 10 years experience in mending broken appliances and ensuring they work properly. We never hire anyone who has less than 10 years of experience in the occupation so you can be sure the person who fixes your machine will do a quality job. Our service is competitively priced and we will not add any hidden extras. We have an affordable and fixed price for diagnosis and service. This is our price promise to you.We are confident you’ll be happy with our price. We are cheaper than well known, famous companies as we don’t believe in over charging. Many of our customers repeat book for all their electrical appliance needs. 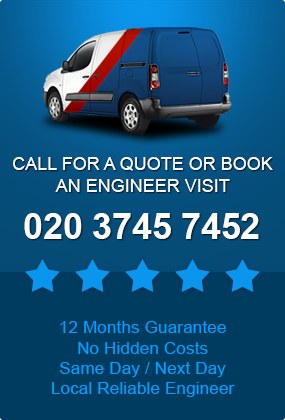 To get your free, no obligation quote or book online, give us a call or fill out our easy online booking form. Our technicians are waiting to hear from you.